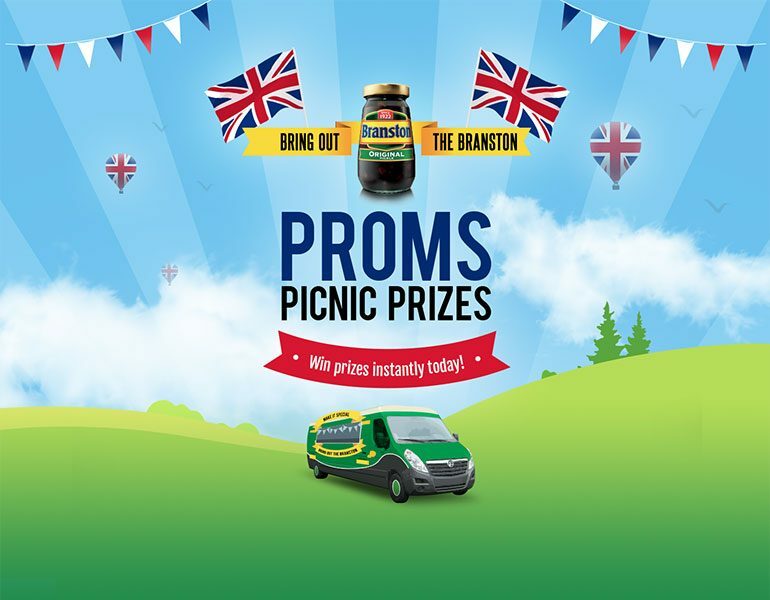 To support Branston’s pickles and chutneys sampling activity at Battle Proms events, the UK’s premier picnic concert series. 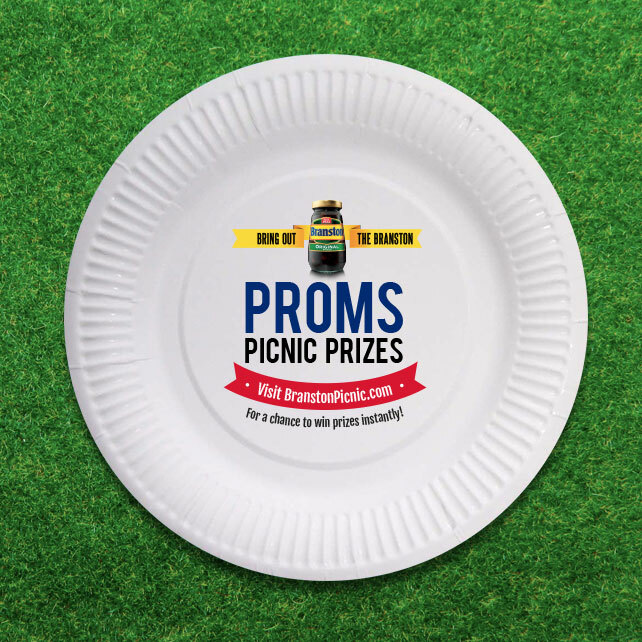 By tying both the sampling and promotional activity together under a big, integrated creative idea, we knew we could more effectively communicate and activate the campaign. 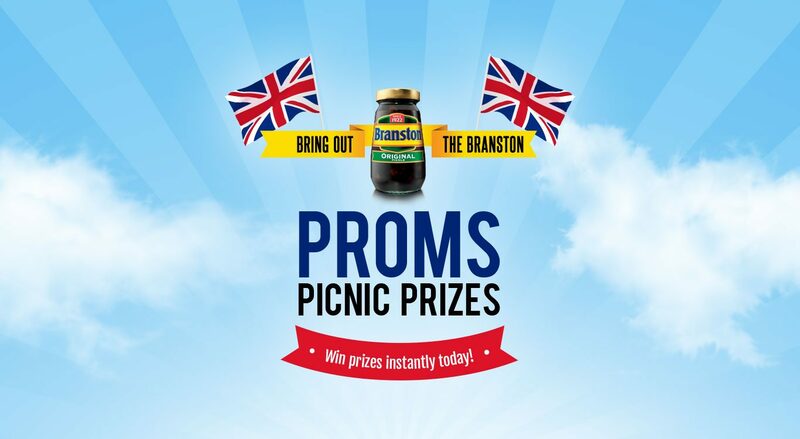 Creating ‘Branston Proms Picnic Prizes’ provided a platform to add participation opportunities, reward visitors to the sampling locations, build deeper relationships around the activity and, crucially, collect data at each event. 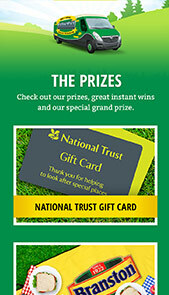 Entering via a bespoke event microsite, visitors were given the chance to win prizes right away – driving them to the sampling van to collect their winnings. 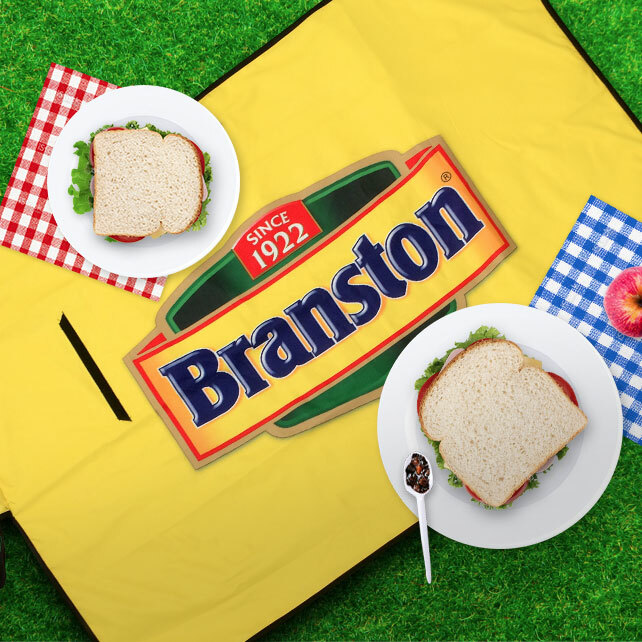 Once at the van, consumers are greeted with messaging highlighting hundreds of instant-win picnic prizes up for grabs. 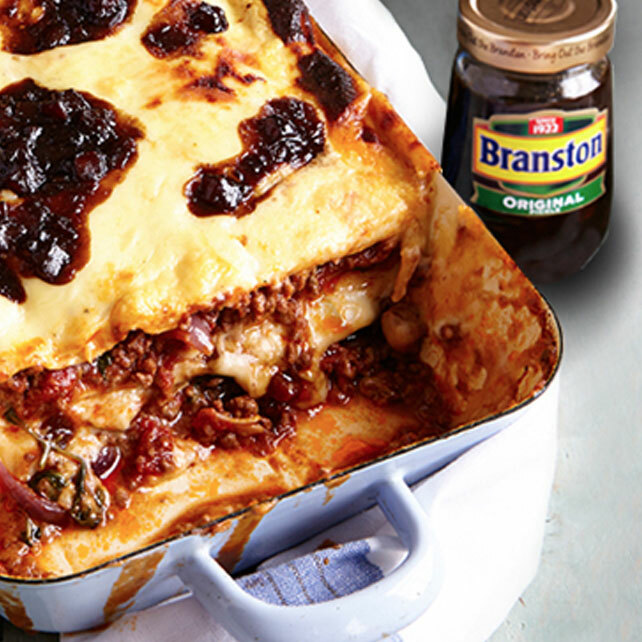 By joining a free Branston wi-fi network in and around the event space, we removed further barriers to entry. 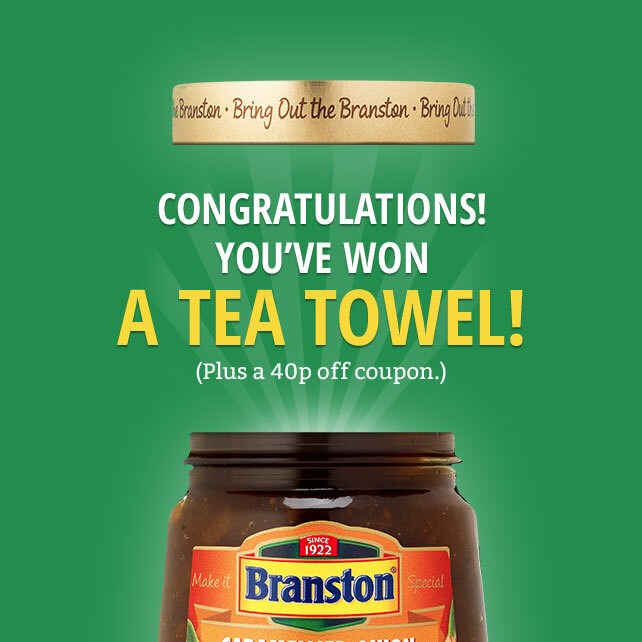 As an extra incentive, all entrants were emailed a money off coupon and entered into a Grand Prize Draw. The campaign website was built on our in-house platform [ProMotor] specifically built to support proof of purchase (code entry) on-pack promotions. 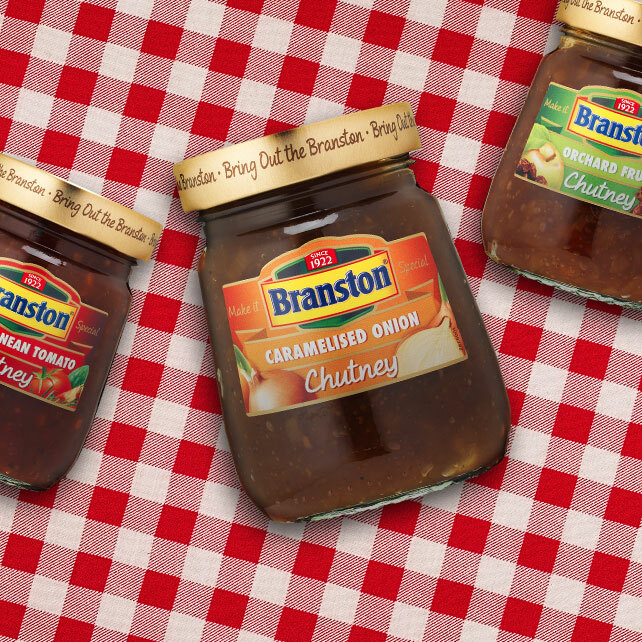 With 2,400 entrants across all events, the integrated campaign increased brand awareness of Branston Chutney – as well as starting to build a substantial email list to help shape their future CRM activity.